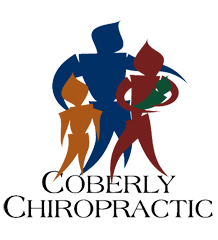 The Greater Good – Coberly Chiropractic, Inc.
Did you see what USA Today said about vaccinations? Deciding whether to vaccinate your child is one of the most important decisions a parent can make as it relates to health. Increasingly, parents are deciding that vaccines are more dangerous than the diseases that they prevent. As more data disseminates into popular culture, many are becoming more confused as to what the right decision is. 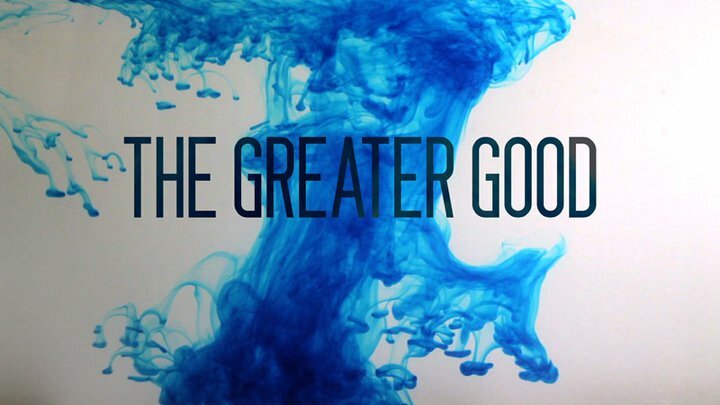 This is why we have decided to host a movie screening on August 15th at 6:30 p.m. entitled, The Greater Good, which highlights families whose lives have been forever changed by the choice to vaccinate. Therefore, please click here to sign up today and watch the trailer below! Feel free to download the flyer and pass along to others.